Will Startup was selected in the fifth round of the 2005 MLB Amateur Draft by the Atlanta Braves. He played his college ball at the University of Georgia, where he helped his team advance to the College World Series in 2004. In 2006, Startup quickly moved through the minor league system and made it all the way to Triple A in Richmond, but unfortunately, that would be the furthest he would get in his professional baseball career. He did pitch in a spring training, but never made it to the big leagues and finished his pro career in 2014, pitching in one game for Triple-A Toledo (Detroit Tigers organization). 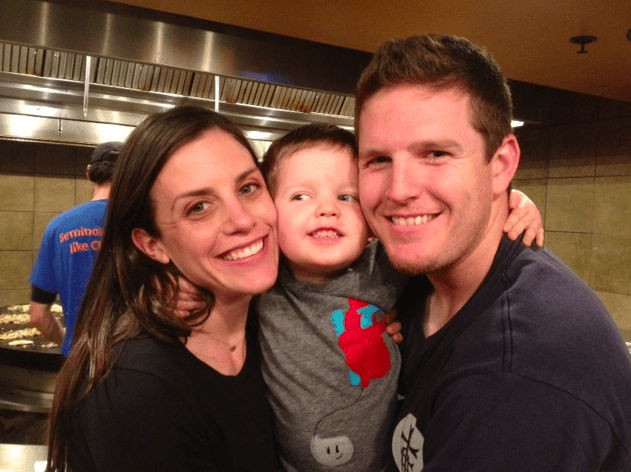 But the trials Startup faced on the field paled in comparison to the adversity he and his wife, Lauren, went through off the field with their son, Copeland. Will and Lauren are both followers of Jesus and shared their Christian testimony of how God sustained them during the toughest of times after Copeland suffered cardiopulmonary arrest and brain damage.